Consultancy & services in (Aerospace) Engineering, Software Development and Business Development. I can translate a business problem to bytes on the wire and vice versa, know about engineering and finance and like to challenge te odds. We can talk a bit about rocket engines, exotic places, Kalman filters, software design, adventure racing, artificial intelligence or numerical methods. AlertA is a contract management solution offered as a webbased and as an Windows application. I was a co-holder of the European ameteur rocketry altitude record. I was a team manager, took care of sponsoring and wrote flight computer software. Vocabulum is an online vocabulary trainer based on a flash card approach. 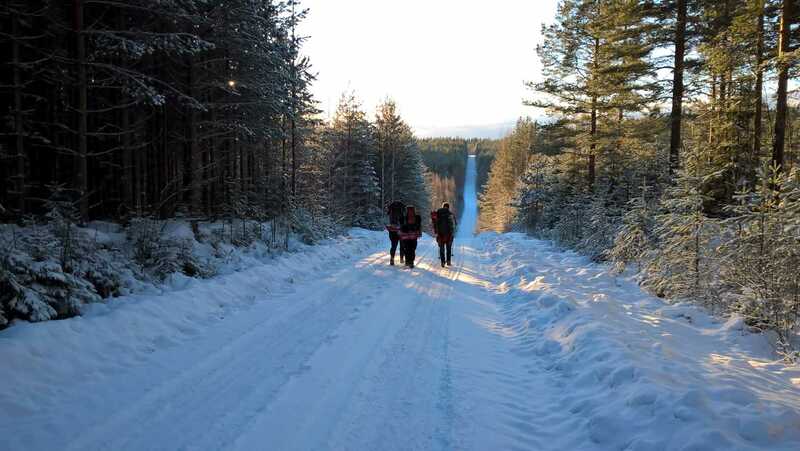 Lead an expedition to camp in Finland during winter or camp in Norwegian blizzards? Don't like the cold? We'll go climb the highest mountain of North Africa or visit the Middle Eastern deserts. I've got you covered, even when things get tough. I designed and developed software which was succesfully used to manage the ticket presale and access control of events of up to 20.000 visitors.